Inspired by Dain of Ars Aromatica's meticulous explanation of her manicure, and the fact that this is way overdue anyway, here's a post detailing my nail care routine. Most of what I learned was from Rescue Your Nails by Ji Baek of Rescue Beauty Lounge and observations from my few visits to nail salons. 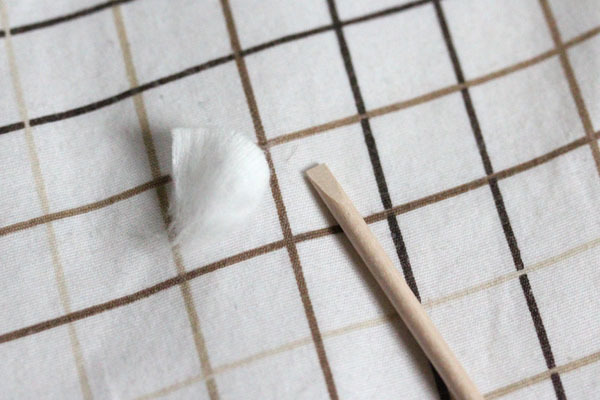 I file my nails using the Rescue Beauty Lounge Nail File ($65), my preferred shape being the squared oval (squoval?). I try to stay away from nail clippers since it usually chips my nails. 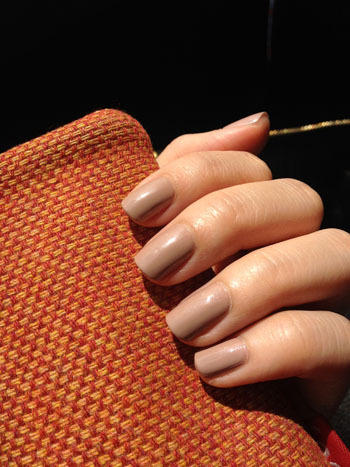 Pardon the yellowness – as you might expect, I paint my nails too often and leave the polish on for too long at a time. Occupational hazards, I say. Then, I buff my nails to ensure a smooth surface for the polish. Any buffing tool will do. I currently use the (discontinued) 4-Step Buffer from Sephora. I realized cuticle work is the second most important aspect of the manicure after polish application, and arguably the hardest to master. 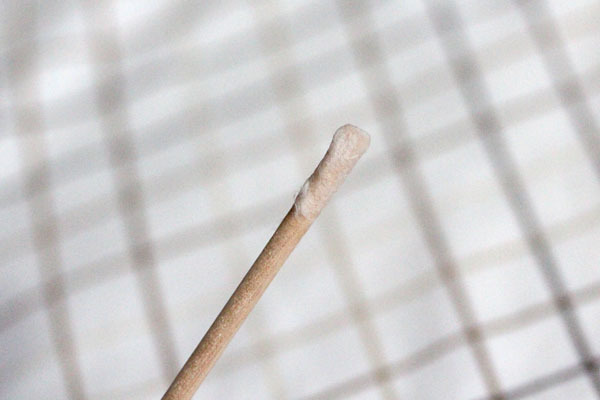 First, I apply a drop of Deborah Lippmann Cuticle Remover on each cuticle, then I use a disposable cuticle stick wrapped with loose cotton (with a smidgen of polish remover to help adherence) to push the cuticles in. 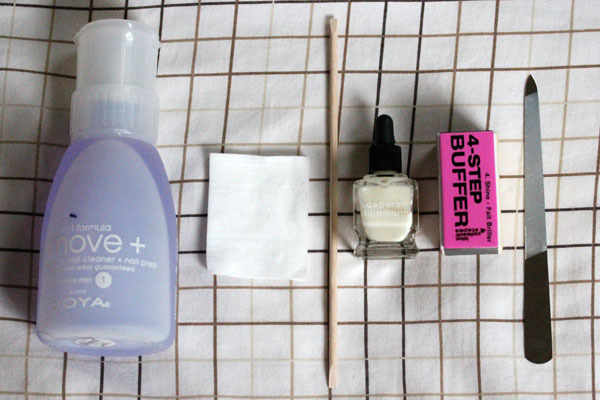 I use the leftover bit of cotton with Zoya Remove+ to wipe off the excess product on the nail. 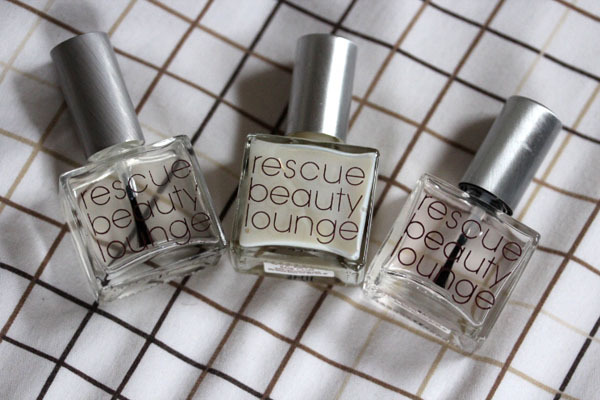 I use the Rescue Beauty Lounge Treatment System (Base Coat Prep, Base Coat, Top Coat) with all my nail polishes. The Base Coat Prep ensures the nail is completely dry (no oil residue) before I begin painting my nails. This makes the polish last longer. The Base and Top Coat are pretty self-explanatory. So far, I've gone through two Base Coats and three Top Coats, and I foresee many more in the future. I remove my nail polish with Zoya Remove+. 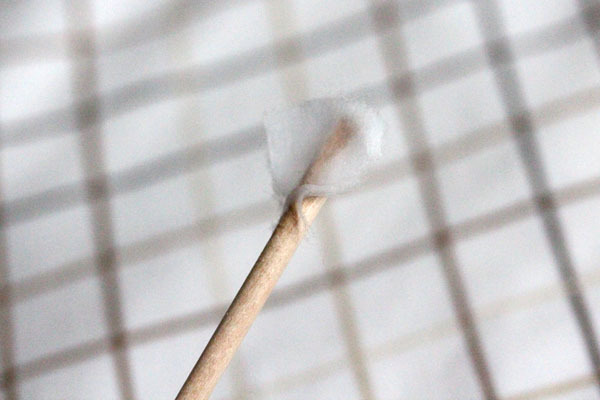 Teen Vogue Beauty Director Eva Chen (whom I adore) suggested in a recent tumblr post to fold a piece of square cotton into quarters and only wipe on the nail during removal to avoid drying out cuticles, which I will begin to practice from now on. 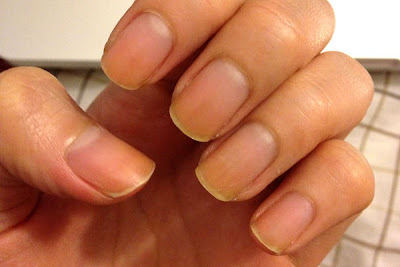 Whenever I push back my cuticles and paint my nails, it looks nice at first but my cuticles slowly creep back up. Do you have to keep pushing them back each day? Oh the blue polish is really beautiful! Your nails are the perfect shape. Also, grunge... I need it in my life. Your nails are so PERFECT, just like your CHEEKZ. You're so meticulous with the cuticles! When I did this post it was always "WHEN I BOTHER WITH THIS STEP..."
Mary- I know what you mean. My cuticles start appearing around three days in.. and I'm not really sure what people do when that happens. I personally change my nail polish 2-3 times a week, so I never have to worry about it. 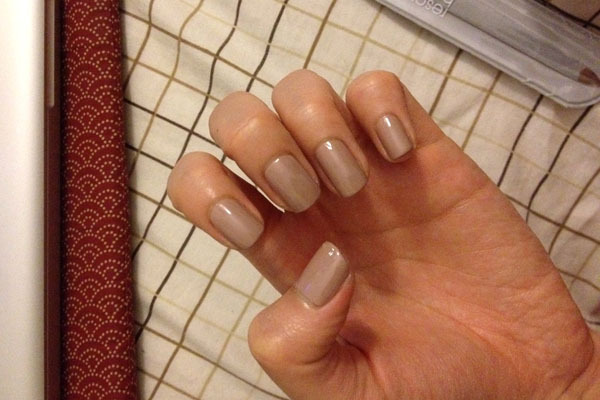 you have a naturally beautiful nails :) how does this compared to Deborah Lippmann's base coat? You have super perfect cuticles/nails. I'm so jealous! lol my cuticles are ATROCIOUS--always have been. Maybe I'm not drinking enough water or something? Anyway, they're getting a bit better since I've been regularly using CND SolarOil every night before bed--but if I skip a few days, they go back to being super ugly! Out of curiosity, is there an advantage to the RBL file rather than an OPI or other file I can pick up for about $2? It doesn't matter so much to me personally - I have gel enhancements and get my nails done every two weeks - but I'm curious why not use a disposable file. It seems more hygenic and less expensive. rebecca- I guess there isn't, though in the long run getting the RBL (which if you take care of, will last forever?) would be less expensive than plunking down for nail files you keep having to throw away? I use other ones too, but I find that the RBL is kinder to my fragile/peely nails.